Lanza Law has clients throughout Middlesex County, Union County, Hunterdon County, and Somerset County. We specialize in many areas of the law. 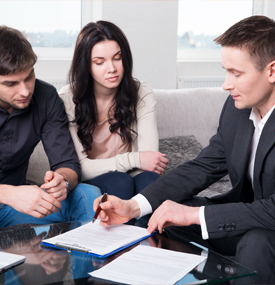 So whether you are looking for a real estate attorney in one of those areas, or would like to consult with an estate planning attorney, to ensure your affairs are taken care of upon your passing, then you should only deal with the team of lawyers at Lanza Law firm. Sure you could do a Google search for a "real estate attorney near me", but what would that get you? Just a list of attorneys. But how do you know who is the best real estate attorney? Or how do you know if the estate planning attorney you pick from the list is reliable and trustworthy, and knows what they are doing? Simple. You don't. That is why you need to hire the experienced team at Lanza Law Firm. 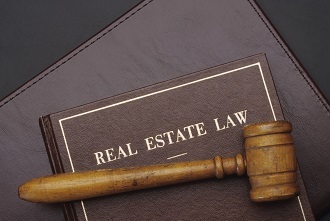 We have over 30 years experience in residential and commercial real estate, personal inguries, family and business law and more. So before you go randomly choosing from the lawyers listed on Google, or Yelp, or any other directory or search engine, choose Lanza Law Firm and let us show you how we can help you. Simply scroll through the practice areas listed here to learn more about our services. And when you are ready, simply call us at 908-753-6010, or click on the contact tab at the upper right of this page. We know you won't be disappointed. Personal injury law can be quite complex at a time when you are dealing with complicated medical treatments and costs after an accident. We pride ourselves in being sympathetic yet practical and pragmatic. We always offer a complimentary initial phone conversation to determine if the standards of proof have been met and we think that you do have a case. 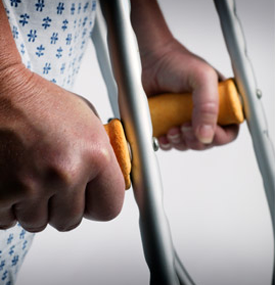 The first thing to establish is if someone was negligent and if their actions contributed to your accident. We gather all the facts, investigate the event and present our findings to determine who is at fault. Once this is established we then determine the cost of the accident is terms of medical expenses, lost time at work, and determine if a longer term impairment exists that might affect your future earnings. Timing is always a factor when filing a personal injury claim, so it is important to seek legal counsel as soon after the event as possible. 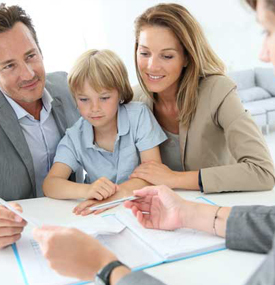 Estate Planning is a very specialized area of the law that includes all aspects of planning for future generations. At Lanza Law, we draw on the combined decades of legal experience to craft estate plans that fit our client’s needs now and in the future. 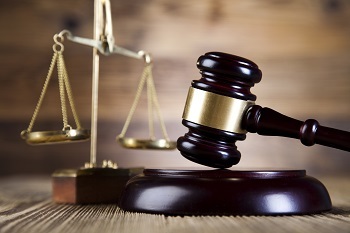 We also serve as informed and powerful litigators when there are estates and trusts that are in dispute. Whether it’s challenging a will or fighting the mismanagement of a trust, we use our proven legal strategies to provide effective solutions for any estate related matter. A will, sometimes called a ‘last will and testament’, is a legal document that makes it clear what your final wishes are allowing the court to ensure your last wishes are carried out. You shouldn’t try to use a will to put conditions on your gifts, leave instructions for final arrangements, or leave property for your pet. A Trust is a fiduciary arrangement that allows for a Trustee to hold assets on behalf of a beneficiary. 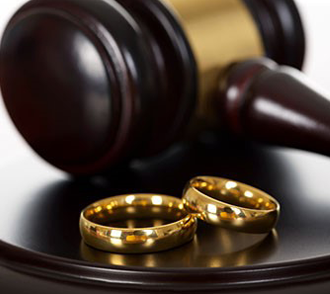 There are many different kinds of trusts, from a simple marital trust designed to pass wealth on to a spouse without undue taxes, to a more complex trust dealing with children from different marriages. At Lanza Law, we specialize in the area of Trusts, putting us in a unique position of being able to determine exactly what type of trust is best for our clients. Obtaining legal guardianship can be critical to securing the financial and personal stability of minors or adults who are not capable of handling their own affairs. Guardianship administration law is designed to protect the welfare and rights of these individuals.Lanza Law can help you decide if a family member is in need of guardianship or draw up guardianship papers for a minor. All too often, family members and beneficiaries to an estate do not agree with the final outcome. As a result, disputes arise concerning the construction of a will or a trust and/or the administration of them. Handling such disputes requires both the knowledge of the laws governing trusts and estates and understanding of the rules of evidence and procedure. 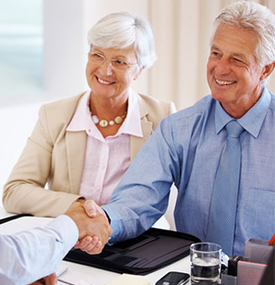 We work with individuals to determine if they have a valid claim or dispute, usher them into mediation if applicable and as a last resort, take the issue to trial. Making a real estate purchase or sale requires a team of professionals you can trust. At Lanza law, we can provide you with the knowledge and information you need to make the best choices about this important financial decision in your life. Whether you want to buy a starterhouse and convert it to the home of your dreams, or even purchase a commercial propertyto grow your business, our team has all of the answers to make each and every step as simple and strategic as possible. 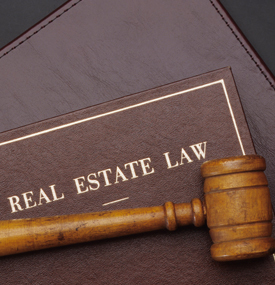 Withbroad experience in the real estate industry, our lawyers offer top-notch service to an eclectic array of clients including homeowners, developers, builders, and investors. While our team is focused on administrative interests, we also offer commercial litigation services for both individuals and businesses. We can assist you to negotiate a fair settlement or protect your rights in court for either plaintiff or defense cases in the area of business. Family law is personal to us. Divorce is one of the most emotional challenges a person may face. What can elevate the stress even higher is how these changes may affect your time with your children, your finances and your lifestyle. Whether you are in the early stages of divorce, or reevaluating child support and visitation, we can help you come up with the bestoptions tailored to the needs of your family. Lanza Law can help you through the legal process and provide you with a basic understanding of the road ahead. With a thorough understanding of the process and procedure, we hope to alleviate your stress and anxiety about the future. With a focus on you, we will take the most challenging family cases and thoroughly analyze them, explain them, and create the strongest and most successful solutions. Creating and running a business can be quite complex and navigating all the legal ramifications of various decisions is challenging. We work with business owners to determine what path is best for them to follow to reach their desired end result. The more people who are involved in a business, the more complex the issues. 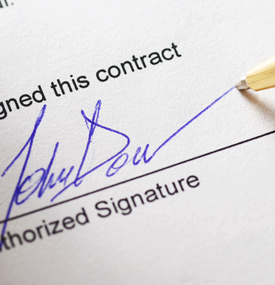 The best way to ensure things run smoothly is to put in place agreements that spell out what should happen if various events occur. 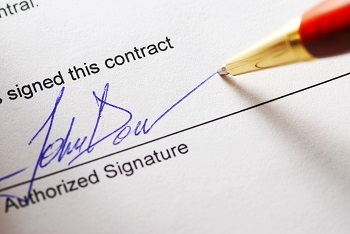 For example, if partners have an agreement in place that stipulates what will happen if they decide to go their separate ways, this usually will avoid a future dispute. 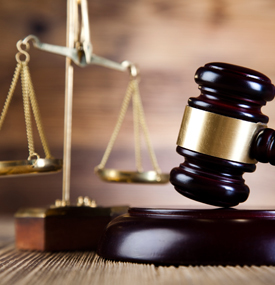 If you are facing a criminal conviction entailing penalties such as fines, jail time, loss of driving privileges and more, you will need a criminal defense lawyer who will contest your charges and minimize your chances of conviction. We analyze police reports, tirelessly review county laws and identify flaws in the prosecution’s case. We call in experts or investigators and ensure that no evidence is missed, misread or incorrectly stated in order to put your charges to rest. Without a strong legal team who pay attention to detail and have immense knowledge of the New Jereylaw, a bad situation can turn worse very quickly. With Lanza Law on your side, you will have the opportunity for a second chance and a fresh new start.